As a business owner, you want unwavering business growth with your mobile application. Right? But, do you really think that your app is doing well? 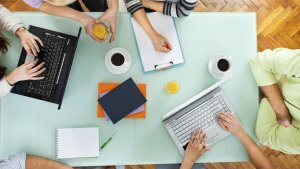 Is it helping you to get more business? Getting the repeating customers? In most of the cases, the answer would be, “Well, I get business, but not as expected.” For that, we would love to share this single strategy, which you can use to improve your app retention ratio, and ultimately to increase your business. 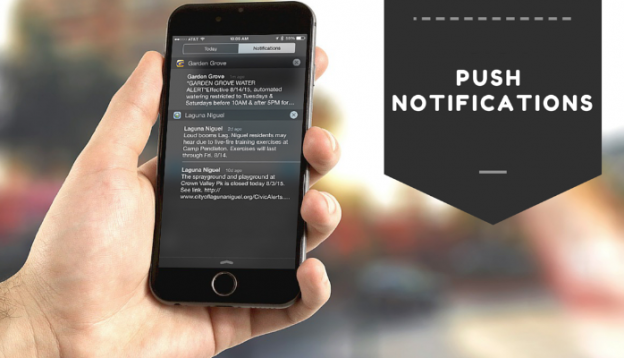 The following video can help you to get a basic idea regarding what is push notifications? Do you still have a question, “why should I integrate this push notification to my application?” Yes? Then, keep your eyes glued here. The following research can blow your mind. 52% of users enable push notifications on their smartphones. Push notifications support 88% more app launches! We summoned up mentioned points from the localytics infographic on the power of push. Check the following image. Now, you’re getting the importance of app notifications. Good. Let’s move forward to a big HOW? How can it increase the retention ratio for your mobile application? We all love push notification because they’re instant and highly valuable(if delivered with relevancy and interest). It updates us in real-time. And, you can hook your users with relevant information. You might have experienced the push notification from Facebook and Instagram. Ain’t they relevant and useful? Yes, they’re. And, we love it. 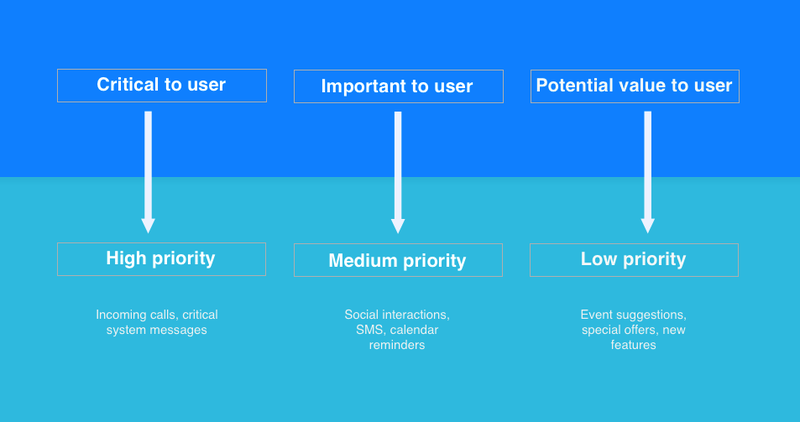 Now, you’re planning for push-notification. Wait. Let me share few points which you need to keep in mind before integrating push-notification in your app. Irrelevant: Make sure your notifications are clear and relevant to users’ interest. Overloaded: Make sure you figure out concrete data about what user like the most and when to send them. Uncontrollable: The users should be able to decide whether they really need push notification or not. Geoffrey Keating, a professional content writer, depicted the right notification at the right time with the following image in his post. You’re clear about why and how to use push-notification, and how it can help you to increase your retention rate. Right? We developed following push-notification based applications. Take a look at them. 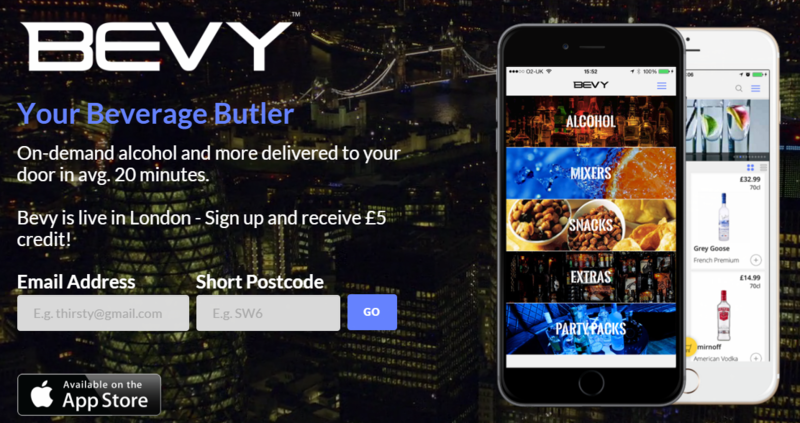 This application delivers on-demand beverage to your door within 20 minutes. 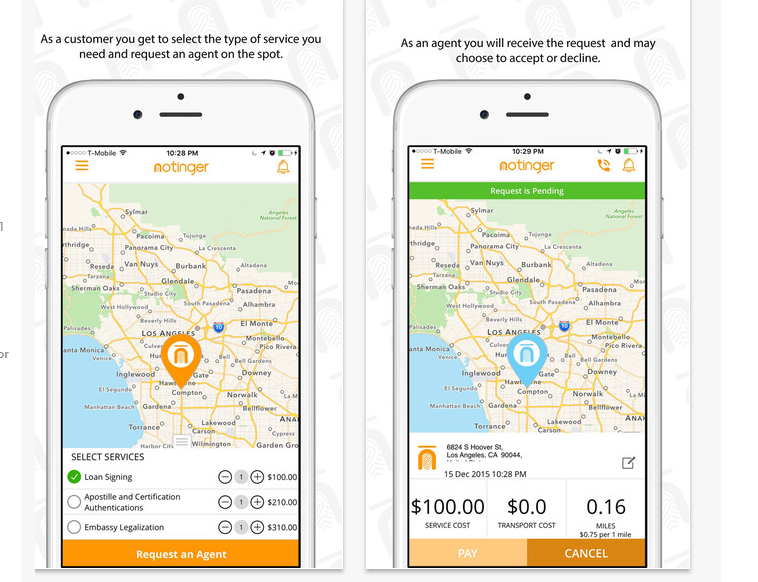 This application provides live on demand notary services. 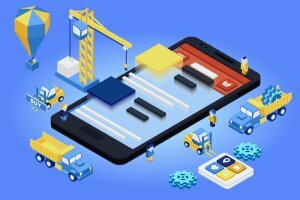 These applications are earning more engagement day by day and are securing the prime position in earning more revenues. In case, if you still have any query or confusion regarding push notification services, how much does it cost to develop app notifications? Then, you can get in touch with us through contact us form as we are a leading mobile app development company and have already developed over 3500 mobile applications. One of our sales representatives will revert to you within 48 hours. The consultation is absolutely free of cost. This page was last edited on March 8th, 2019, at 2:21. Let's talk on winning formula for app retention and make happy users. 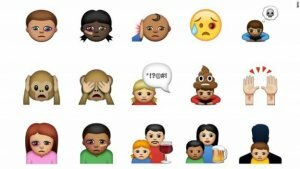 Why Emoji Apps Are Earning an Enormous Traction? And How You Can Develop it?